This quarter we’ve seen a fall in wholesale energy prices, helping to bring some relief from the high points reached in the second half of 2018. In the long term, electric rates continue on an upwards trajectory but gas trends slightly downwards. Also highlighted; next month sees a big jump in CCL rates, and the next ESOS compliance deadline is December-19. Wholesale prices have fallen by around 30% since September-18, driven by falling commodity prices and weak demand, with fears over slowing economic growth – particularly in China. 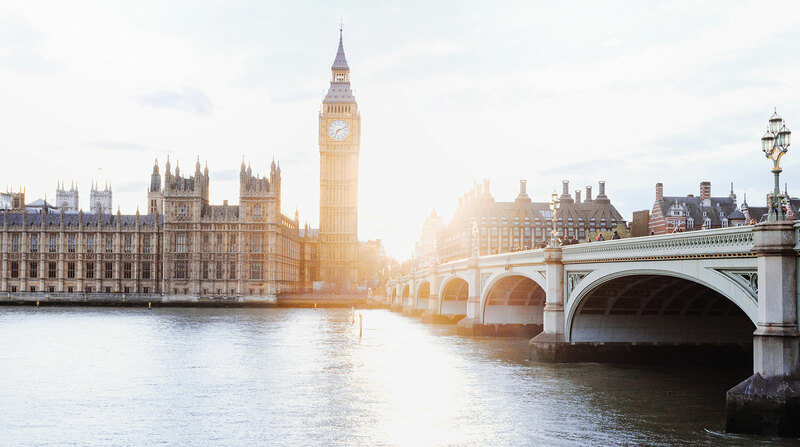 The potential impact of Brexit remains unknown; short term, a no-deal Brexit could see a fall in sterling and increase UK energy prices, conversely, an outcome seen as favourable by the markets (a softer Brexit) could strengthen sterling and add downward pressure. The long-term impact depends on the outcome of negotiations and how closely aligned the UK remains to existing frameworks e.g. the EU Emissions Trading System and Internal Energy Market. The charts below show the average rates paid by non-domestic users in the UK since 2004. Electric rates have risen fairly consistently from 2004 to 2018 due to increasing “non-commodity” charges that now make up over 50% of a bill. These charges are used to fund renewable investment, electric infrastructure and to ensure the UK has sufficient power capacity. Commodity costs are predicted to fall marginally in coming years but, while still a major price driver, they are a smaller share of cost and so have waning influence, and so it’s likely that non-commodity charges will continue to push up electric rates for the foreseeable future. Gas rates are not subject to the same level of non-commodity costs as electric and hence haven’t seen the same consistent increase. In fact, rates have been flat or marginally declining in recent years – and this trend is predicted to continue to at least 2021. However, as below, gas supplies will be subject to much higher rates of CCL from April as the government looks to introduce parity on carbon taxation with electric. If you are liable for CCL, you will likely see an increase of around 2% on electric bills and 4% on gas bills from April. CCL is a carbon tax charged on business energy supplies that increases each April, generally by around 2-3%, however this year there’s a much larger jump; 45% on the electric rate and 67% on gas. This is because the CRC scheme – a carbon tax paid by large energy users- is being phased out with the funding clawed back via CCL, so there’s less tax burden on “large” consumers, but more on small to medium businesses. As above, this will likely increase bills by 2-4%. An overseas company with a UK registered establishment which has 250 or more UK employees. The next deadline for ESOS compliance is 5th December 2019 so you may need to act soon to secure an assessment. We have ESOS qualified assessors within Auditel but they are being booked up quickly – please contact us if you would like further advice and/or to arrange an assessor.